Make Up To $180 Per Visitor And Compete For The $6K+ Progressive Prize Pool!  Progressive Prize Pool - the more sales you make the higher your commission!! Join the JV Priority list below. Don't miss any launch updates and contest announcements. segments your leads based on quiz results Simple Quiz engine can be used with any autoresponder and integrates using the following APIs . Quizzes increase engagement, get more optins and improve your marketing efforts. Your quizzes can be as simple or as complicated as desired but the user interface is never complicated. Quiz Success Checklist- Planning out your quiz for successful results. Simple Quiz Engine Marketing and Implementation Guide- Examples of how you can use this plug in with your own business. Part 1 - Simple Sales Funnels - our flagship funnel training. Your customers will have the training they need to start building high converting funnels immediately. Part 2 - Simple PLR Funnels. For those customers that do not have a product of their own to build out funnels we will show them how to use PLR to construct funnels in a way that builds their authority and sets them apart from other PLR sellers. Customers that do not take OTO 1 will be offered Simple PLR Funnels (part 2) at a reduced price. The Strategic Funnel - The basis of the perfect funnel. Product Launch Funnels – See exactly how to build funnels that maximize sales and attract affiliates. Our Ten Step “Checklist” With EVERYTHING You Need to Accomplish to Optimize Your Funnels. How to Put It ALL Together to Maximize Your Business Profits! Part 2 - For those customers that do not have a product of their own to build out funnels we will show them how to use PLR in a way that builds their authority and sets them apart from other PLR sellers. Part 1 - Email Marketing Mastery - Knowing what to do with leads once you have them is what your clients will learn in this advanced training. Part 2 -Traffic Mastery - A steady stream of leads is critical for every marketer. What good is a funnel if no one sees it? Bonus #1 - Conversion Secrets - make every lead to your funnel count. Bonus #1 - NAMS Countdown Timer - perfect complement to conversion training. 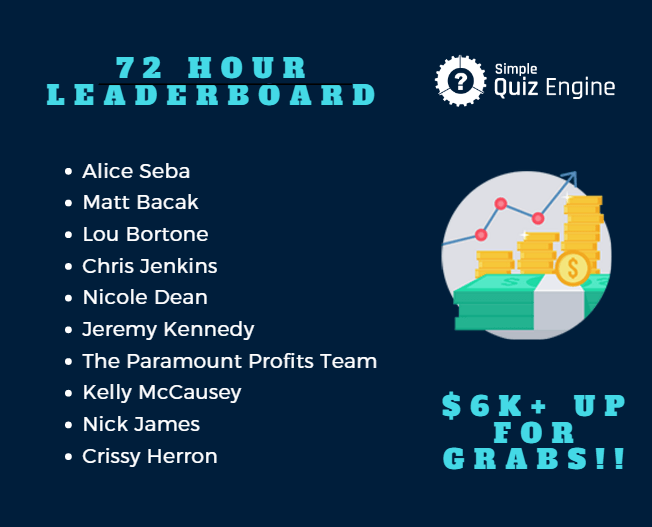 Quiz Engine will help you build lists faster but to get the most out of it you need some other skills. 2-part video training session where you discover the art of getting, keeping and monetizing prospects and customers. Q&A Template - fill-in-the-blank system, you can write compelling emails proven to convert prospects to customers." Traffic Mastery You’ve got the funnel but need traffic.. In this two-part video workshop, we share openly about astounding traffic discoveries over many years—both the good and the bad. Then, we get into the nitty gritty with real actionable strategies and tips for building deeper traps for your traffic as well as serving your audience the right kind of content. How to know who your market is intimately! Conversion Secrets is a 4-part series aimed at increasing your ROI and address the key elements of your marketing effort…. Part 1 Landing Page Secrets – Get these right or conversions die. Part 2 Email Conversion Secrets – Best email conversions happen only when you Include these key persuasion elements. Part 3 Bonus Secrets – Adding a bonus to an offer can skyrocket conversions if these principles are used if ignored they may just kill your funnel. Part 4 Closing Secrets – Get the customer to commit. Discover exactly how to craft the perfect close that works. 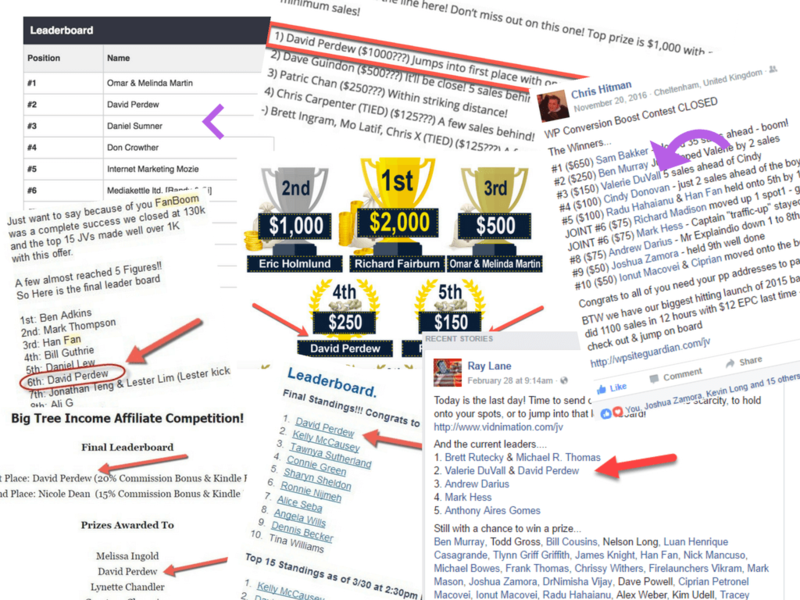 *Affiliates must generate equal or greater amount of the prizes to qualify. For Example - $1000 in sales, will qualify for $1000 in prizes. * Eligible commission tiers and prizes are based off of total sales. *Teams must be announced prior to launch time. We are happy to promote for our partners!! Increase Profits While LOWERING Costs? Offer the right product to the right person at the right time. because you’re offering solutions that people actually need. money … and now you can do the same thing. >> Watch This Video To Skyrocket YOUR Conversions! to tell you what THEY want. Then lets you put the perfect solution right in front of them. >> You’ve Got To See This To Believe It! they have is a conversion problem. Because if offers don’t convert into leads & sales, you’re not getting paid. But when they DO convert, you can drive all the traffic you want. >> Watch This Demo Now! 1st time there’s been an affordable solution for everyday marketers. Use it to maximize profits per visitor. Make MORE with your follow-ups and funnels. Even get viral traffic to your campaigns. >> Time To Say Goodbye To Your Traffic Problem! Why are some marketers much more effective than others? Because they know EXACTLY what their audiences want. subscribers want than sending them to another boring survey. Enter the power of the quiz. them offers on the spot. and serve up matching offers depending on how their audience answers. Now you can too. . .
Stay tuned for more info tomorrow . . .
Just a head’s up that a very cool new piece of software just launched. Simple Quiz Engine helps you build interactive quizzes to find out what your audience wants . . . and at the same time . . . Allows you to PAINLESSLY segment your email list . . .
AND present them with offers that PERFECTLY match their quiz responses. SQE is the answer you’ve been waiting for! David Perdew and the rest of the NAMS team. It’s not only the NAMS team who’ve caught on to the power of quizzes. Red Cross) are also using them to engage their audiences . . .
And boost their conversions skyhigh! Act now to get in on special LIFETIME pricing! where you can get all your questions answered and more. Take a look - because they won’t be around forever! 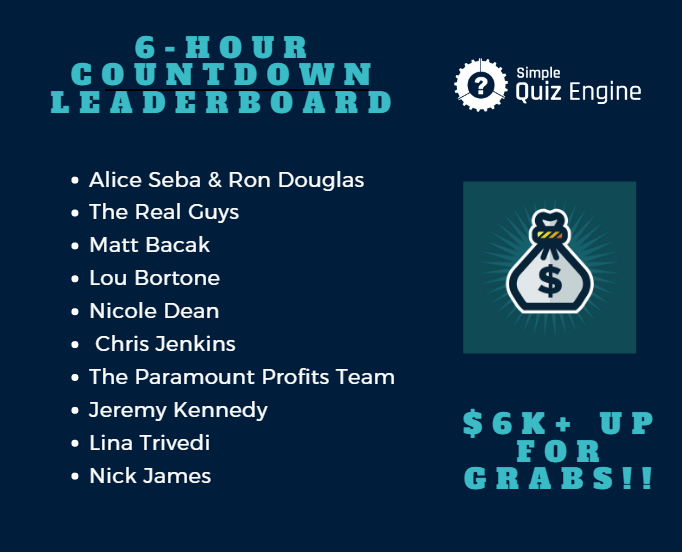 This is a head’s up that Simple Quiz Engine closes at midnight tonight. SQE discovers what your subscribers and customers REALLY want . . .
PAINLESSLY segments your email list . 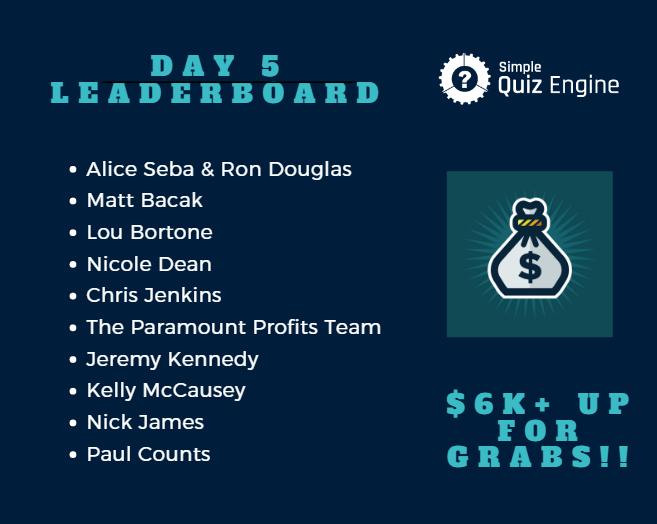 . .
You need to check out Simple Quiz Engine NOW, because the price rises significantly after the launch closes! Get SQE and score LIFETIME pricing while you still can! as how to create lead magnets and info products fast and fuss-free. to put the right offer in front of the right audience. The trouble Is knowing what the right offer to present is! David Perdew and the NAMS team. then gives them a matching offer on the spot! imagine how effective they are to boost audience engagement! Act fast - because SQE has special LIFETIME pricing right now! P.S. 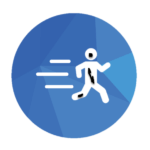 If you’d like PROVEN training to master attracting more traffic AND converting it via email marketing, check out OTO2 carefully. You’ll even get a BONUS conversion boosting software! There’s nothing more frustrating than working hard on a post for hours (even days!) and getting little-to-no response. It’s no coincidence social media feeds are filled with quizzes. Quizzes are interactive pieces of content that people love to share. you exactly what they want at the same time. I’d highly recommend you check out OTO1. to join your email list. ebooks as optin gifts are losing their appeal fast. Who has time to read through a 100 page ebook these days? Fortunately there’s a fun & engaging way to get people on your list. . .
Give ‘em a quiz to find out what they really want! PERFECT tool to kill both these birds with one stone. and score LIFETIME pricing. No renewal fees - ever. Check out the demo video - I know you’ll be impressed! out their rapid list building methods. directly to a store BEFORE you really know what they want. and prospects what they want. And when they tell you . . .
while you can still get it at special LIFETIME pricing! and interactive way to engage with your audience. and show them offers to solve their problems - on the spot . . .
For a MASSIVE boost in conversions! Hint: SQE is the PERFECT companion for paid social media traffic. PROVEN strategies, check out OTO2! Traffic is the holy grail of marketing. So how can you get the CONVERTING traffic you need? Traffic troubles? Quizzes are your solution. is a recipe for viral traffic. It’s called Simple Quiz Engine. quiz of your own up in just minutes from now! P.S. 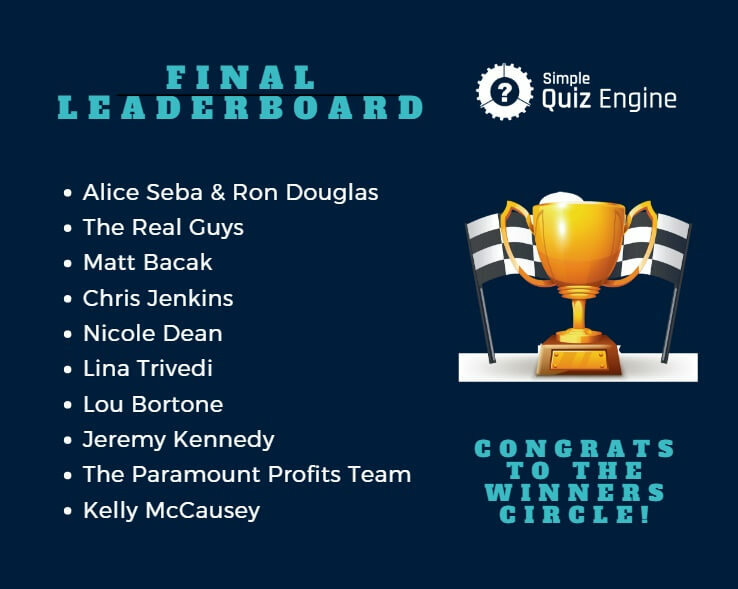 Simple Quiz Engine has another slick feature. to see results - pronto! So what’s the best solution to get your clients the traffic they need? match how their audience answers their quiz - the sky’s the limit! Want a review copy or have any questions? Please feel free to reach out! We're happy to help with whatever you need.